Blended learning provides the perfect combination of online/distance learning and contact day attendance, which is ideal for those balancing their studies alongside other professional or sporting commitments. This HND programme enables a multidisciplinary study of sports science at a higher level. You will have the opportunity to develop your knowledge and skills within coaching as well as the sports science principals that underpin athletic performance. 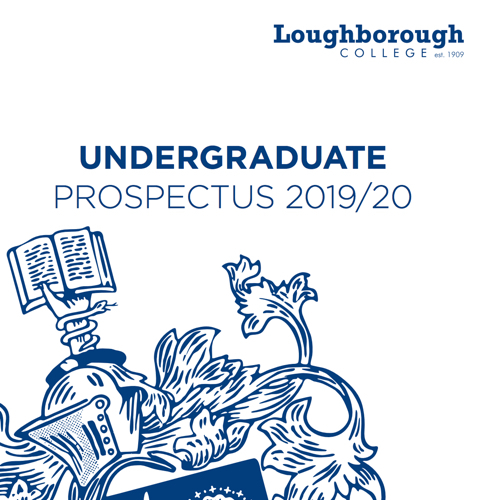 contact days per year, where you will be required to visit Loughborough College. During these contact days you will be able to put theory into practice, by utilising our sports science laboratories and practical facilities, where you will learn to develop your coaching techniques under the guidance of our expert staff. track your academic progress to ensure that you achieve your best. and community sport, including Premier League football clubs. *Students are able to transfer to a campus-based top-up degree or into the final year of a campus-based or blended 3 year degree programme. BSc top-up (blended) Coaching subject to validation.